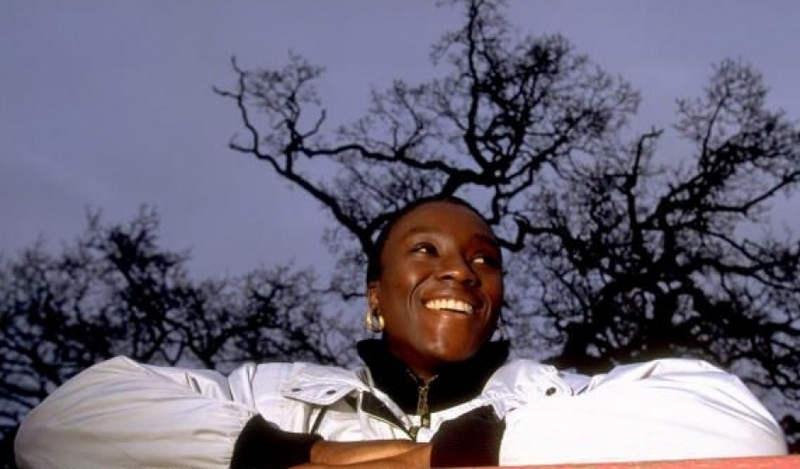 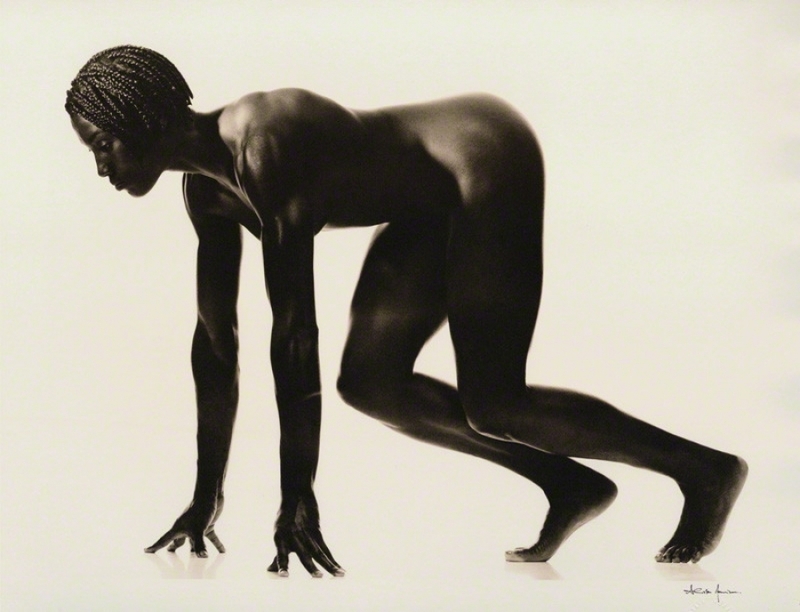 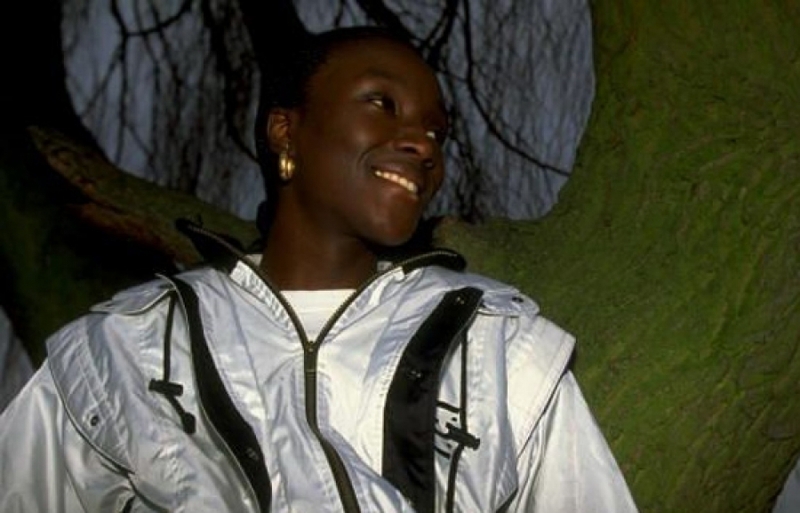 Jackie Agyepong is a retired British athlete who competed 100 metres Hurdles. 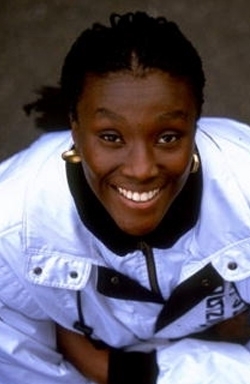 she's Sister of Francis Agyepong and Sister-in-law of Mary Berkeley. 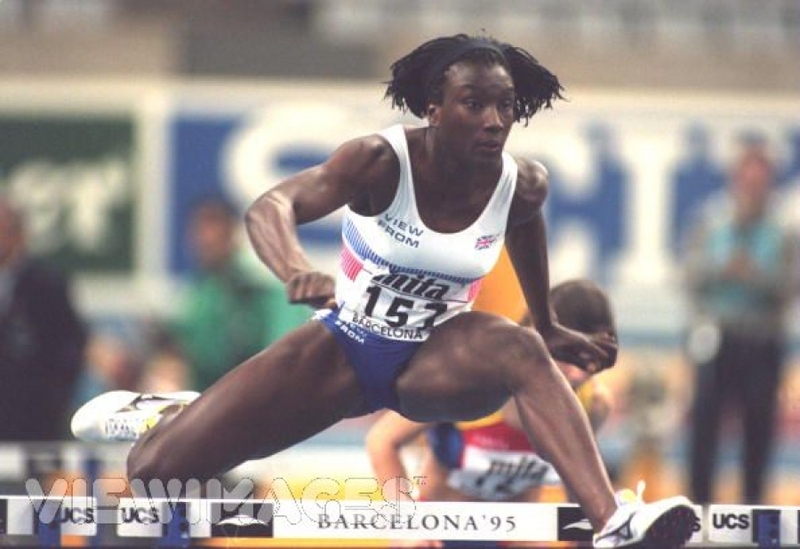 100m Hurdles – 12.90 (1995).